Coda Signature was named one of the 50 Best Companies to Work for in Cannabis - MG Retailer See below for all of our Career Opportunities in both Colorado & California. “"Working at CODA Signature has been a life changing experience for me. So accomplished in a short amount of time, this elite company employs an inspiring team of people. CODA offers everything you are seeking in a career opportunity. The best part is the reward of being part of it once you are here." 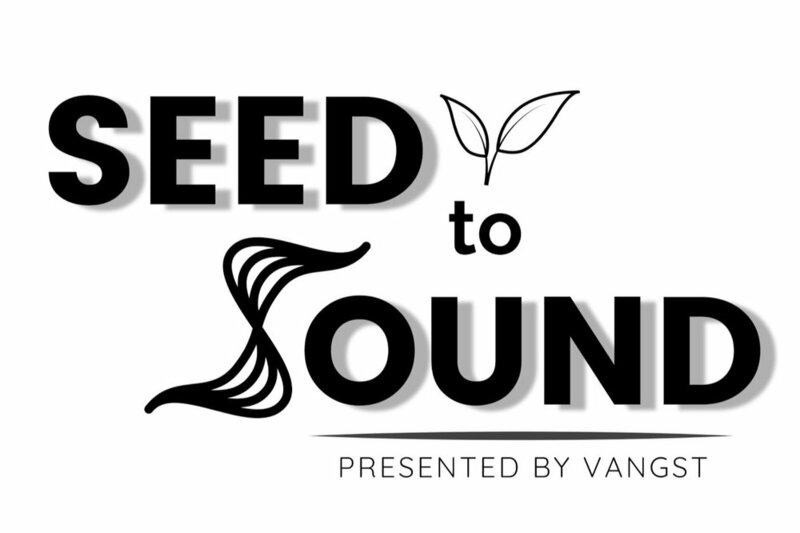 In January we teamed up with Vangst to be a part of their Seed to Sound podcast. A podcast that interviews professionals within the cannabis industry to help educate and inform both consumers and employers alike.